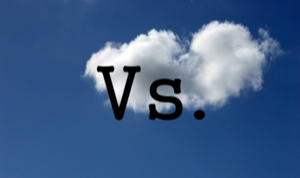 Have you ever considered using a cloud service to switch your storage into online storage? 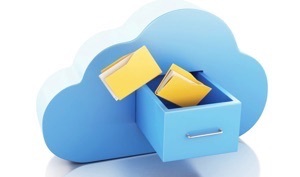 Working with cloud storage is like having a mainstream space where you can back up all your data files. In the article, we are going to discuss and compare the most popular and fastest cloud services available worldwide. 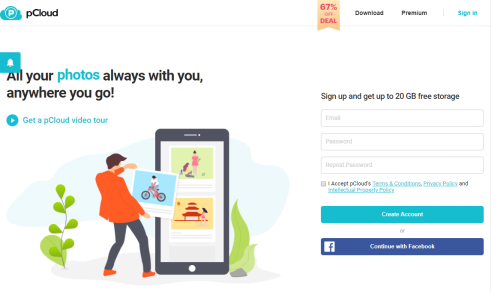 Choosing the perfect cloud storage service is seemingly hard but in reality, users have only two things to take into account before choosing the most reliable service. The first thing is the Speed and the second one is Security. Considering the fact that you are reading this article you might be looking for the fastest cloud services. But you must remember that it is not just about the speed, the security factor also plays a vital role in the cloud storage services. The list of the storage services we gathered for you offers both benefits in one service. So, take a look and then decide which one suits you the best. 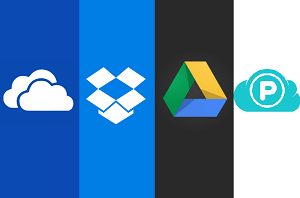 When thinking about choosing the top cloud storage service it is almost impossible that the name Dropbox will skip from your mind. 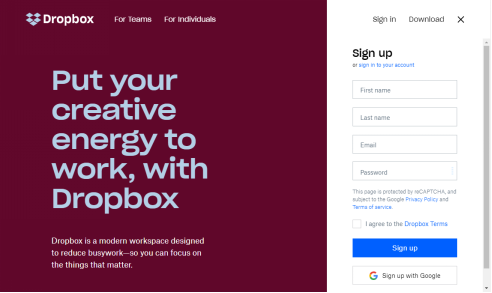 Dropbox is the file hosting service that has been in operation for 11 years. They have focused on providing a synchronized service to all the users. 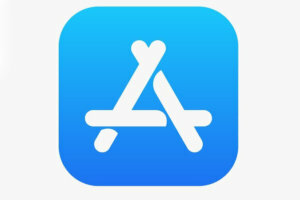 It has even got credit for being the Best Internet Application all over the world. It offers a complete storage of all the data files such as photos, videos, music files, documents, PDFs, and much more. And now for the technicality, the Dropbox provides an average speed of 22.5 Mbps to upload a file to the server which helps it to stay in the list of the fastest cloud storage. The download speed of the service is 20 Mbps which are also quite good. The syncing speed of the Dropbox depends upon the combined sync between download and upload. The features provided with the Dropbox such as no file size restriction, MS Office integration, and referral programs help the service to stay intact in the competing for being the fastest cloud storage. 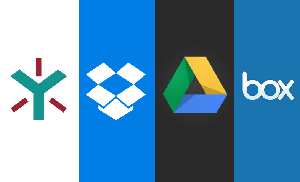 The Dropbox was once the undisputed king of cloud storage services but the Google Drive is giving a supreme challenge to win the race for the best. It is not just the speed that is awesome but the other features that Google Drive provided are leading to head to head matchup for supremacy between the fastest cloud services. The upload speed of Google Drive is up to 48 Mbps while as the download speed is 5-10 Mbps. 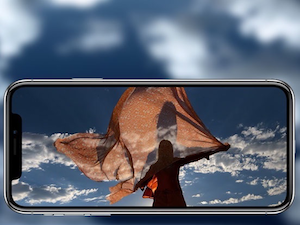 The syncing speed also varies from 5 to 6.4 Mbps. However, all these speeds are codependent on the internet connection speed of the user’s device. 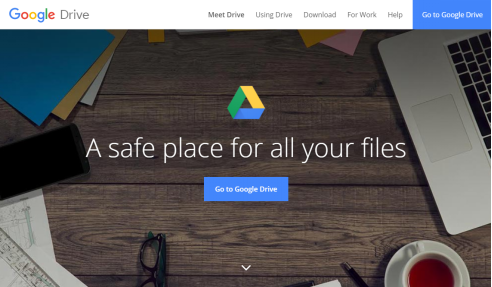 The other features included in the Google Drive service is the free 15 GB storage, online music streaming, an entire collection of application, and share and collaboration with other platforms in a simple way. The pCloud lies on the third number in our list but is still considered as the fastest cloud storage. 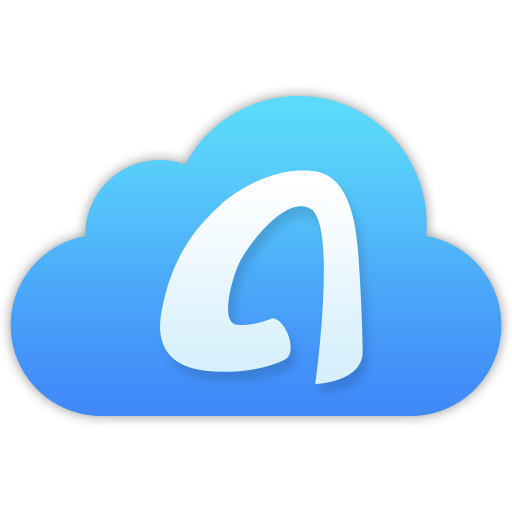 It is a comprehensive and simple cloud storage solution which offers services for both personal use and businesses. It has gained popularity because of the simple and user-friendly interface it provides as compared to other technical services. The download, upload and sync speed is relatively good and better than most of the services. It provides an average upload speed of 30 Mbps, and download speed of 40 Mbps. The sync speed is also varying from 32 to 40 Mbps. The main feature of the pCloud includes zero knowledge encryption, top-notch privacy and security and an additional 20 GB of free storage which gives some more reasons to love this cloud storage service. Meanwhile, the above three services seem to like having a combat, the One Drive service is taking a completely different approach to gain customers and become the fastest cloud service around the globe. 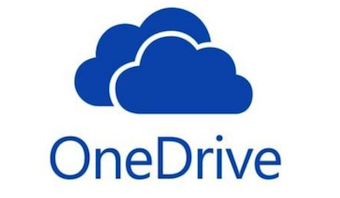 A big thanks to the inclusion of Microsoft’s Office, the OneDrive is providing a good value for the service. 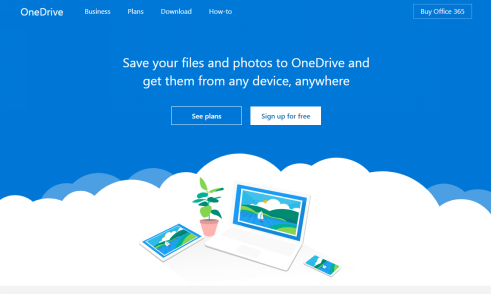 The OneDrive cloud storage has implied the quote “work from anywhere” to surface information in real time and provide secured content to the users. The download speed of the OneDrive is on average vary from 15 kbps to almost 35 Mbps and can be set manually. 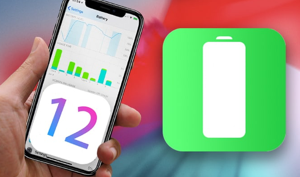 The upload speed can also be set manually up to 2500 Kbps and hence the syncing speed relies upon the download and upload rate which is set by the users. The direct Windows integration and file restoration features are also unique. The service also provides 5 GB of storage for free. Fortunately, you don’t have to stick to the same cloud storage even if it is not fulfilling your needs and requirements. All of you have a variety of option from which you can pick the most reliable service. 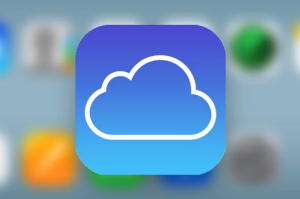 As we have provided the significant cloud storage comparison, it will save you some time that you can use up in getting familiar with the relevant software.